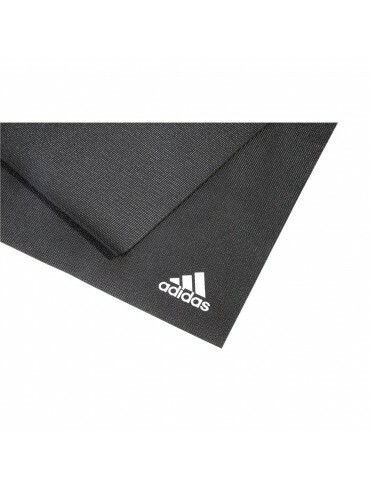 Simple and elegant, the adidas non-slip Yoga mat has a textured surface for greater pose alignment and traction; this surface is comfortable and soft, making it ideal for regular Yoga practice. 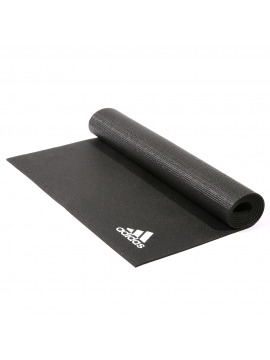 Thickness of the Yoga mat is important too. At 4mm thick, the adidas Yoga Mat is an ideal thickness providing enough cushioning for your joints, but is close enough to the floor for you to feel grounded, steady and balanced. With different colours available in the range, you can personalise your mat to suit your Yoga apparel and accessories. The good news is this mat is available in 3 additional stylish colourways.